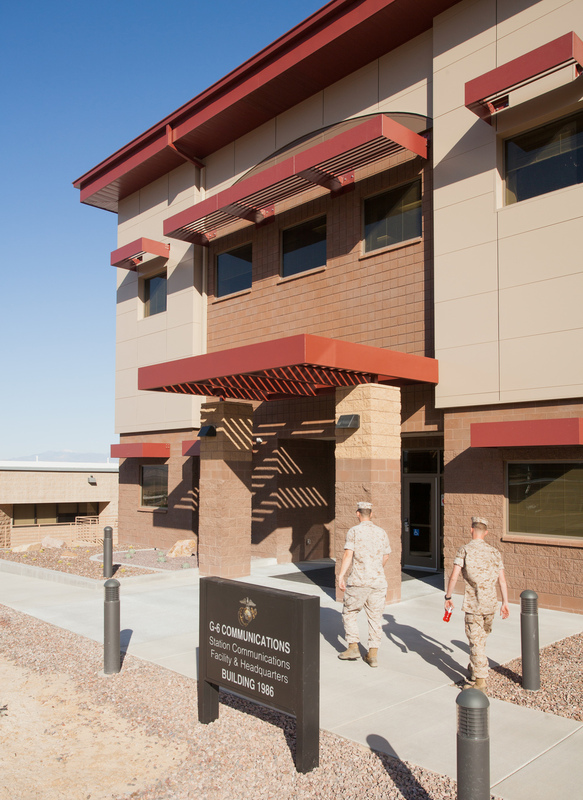 The new conference and training facilities provide unique and functional solutions in support of the overall mission for the primary Station Communications Facility. 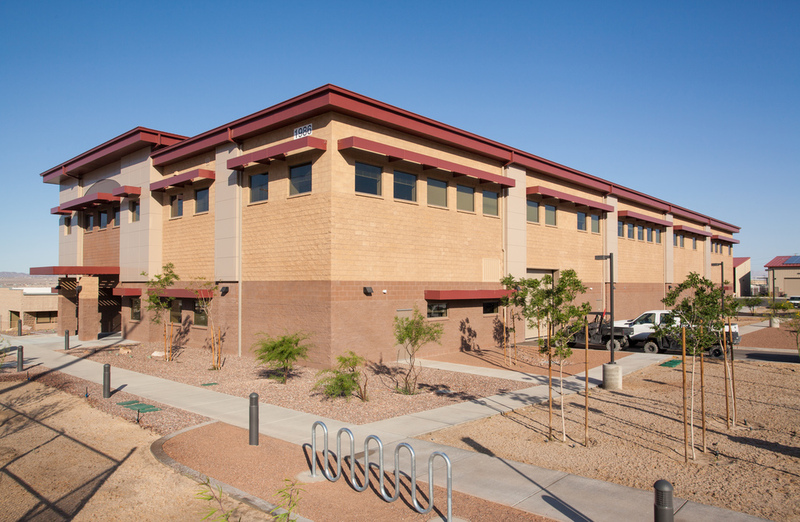 Command conference rooms, academic lecture classrooms, and professional development training rooms comprise a state-of-the-art educational service core for a primary telecommunications distribution and network monitoring hub for MCAGCC. 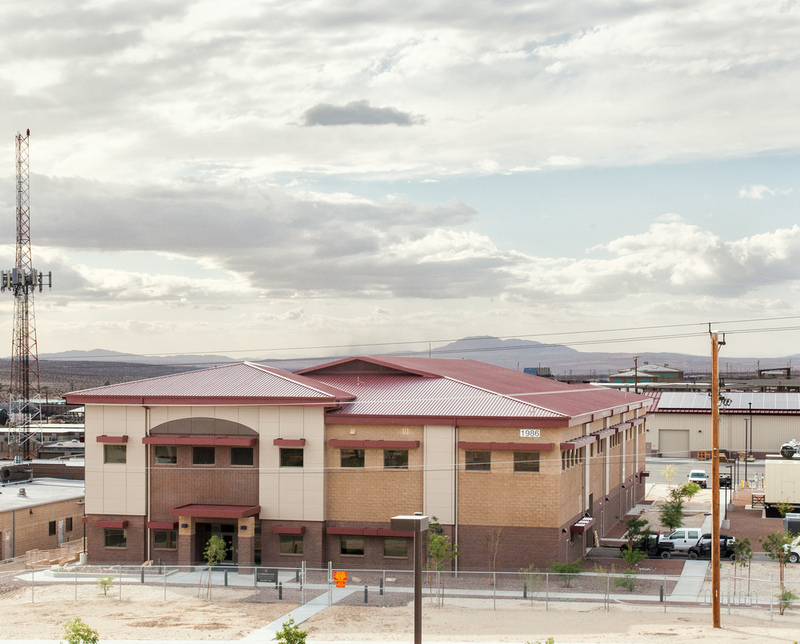 Designed with integrated, flexible, environmental and technological infrastructure, the core educational services are supported by controlled and restricted access areas meeting Base and UFC protocols. 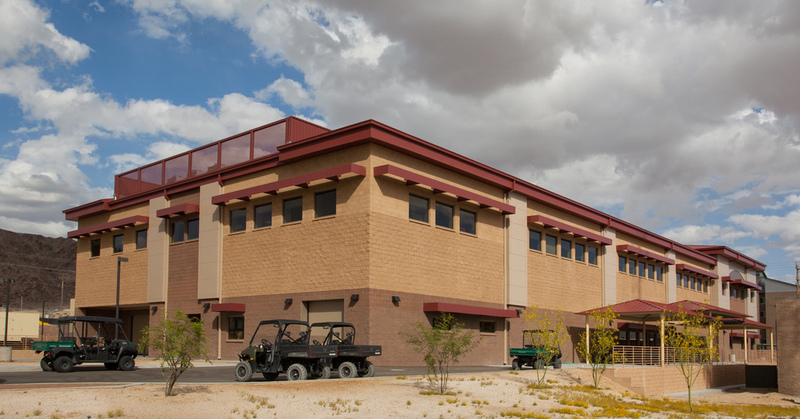 In addition, Command, administrative and equipment support spaces are provided to maintain and augment staff and student educational curriculums.